This post was requested by a reader and I am so excited to share! I’m such a fan of liquid lipstick and prefer to wear it most of the time. 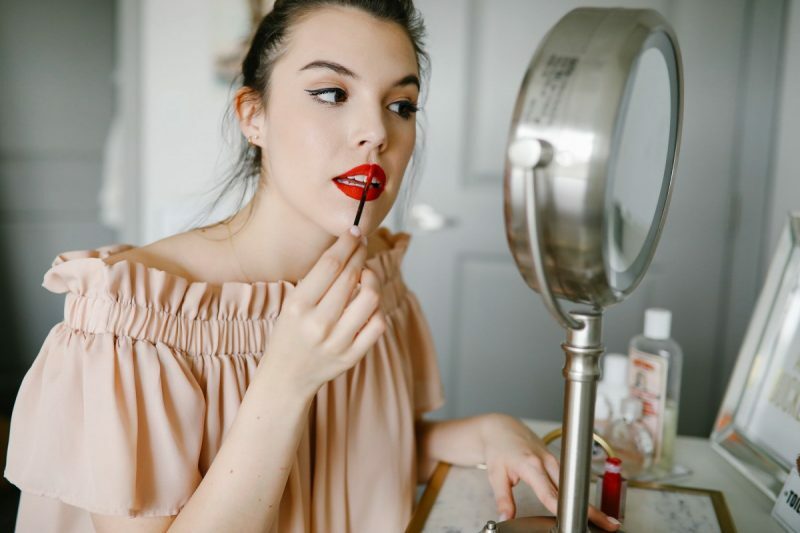 Mastering the application of liquid lipstick is key to loving it and its long lasting power. 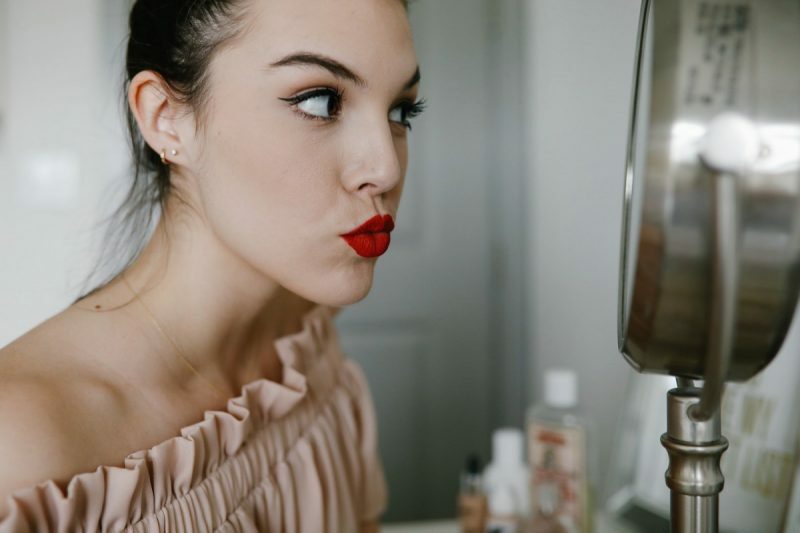 Keep reading for my step-by-step application process, and I’m also sharing the liquid lipstick (and one normal matte lip that ROCKS) winners in my beauty bag. 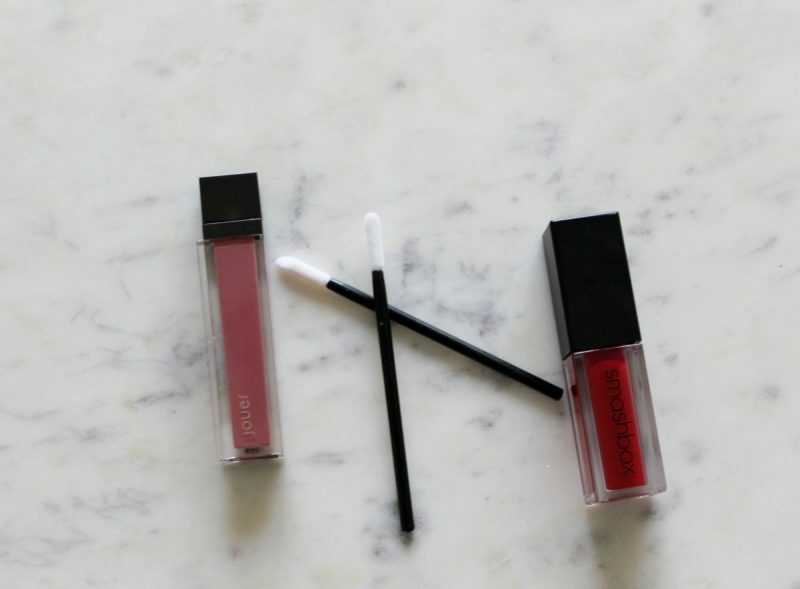 This process also prevents me from getting dry, crackly lips when I wear liquid lipstick. Get the right applicator: You can’t do liquid lipstick without using one of these little applicators (get a pack here), in my opinion. They allow you to line your lip and get into the top of your lips with a lot of precision. Start by lining and filling in your bottom lip: Drag the very tip of the applicator along the very outer edge of your bottom lip. Then use the flat tip of the applicator to fill in the rest of your lip. 3. 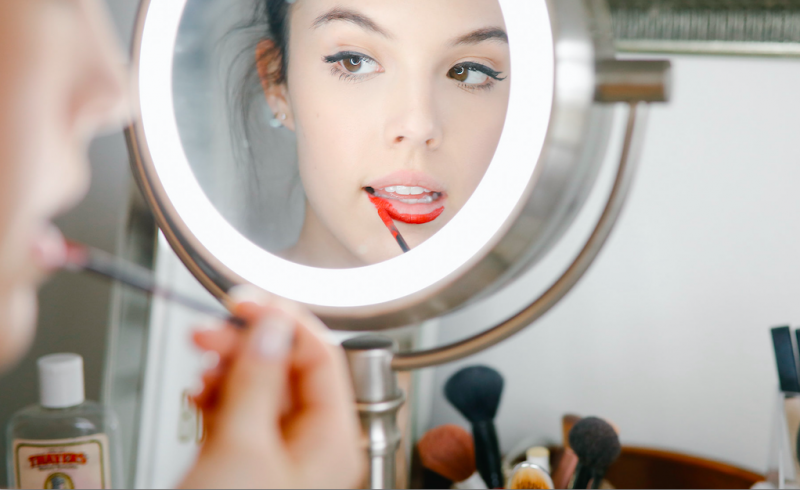 Line your top lip and fill in your cupid’s bow (aka the tippy top curves of your lips): Line again with the pointed edge of the applicator along your upper lip BUT not in your cupid’s bow. Use the flat edge of the applicator to fill those in. Swipe the applicator in an upward motion along the edge of your lip and into the curve of your lips and swipe down towards your teeth. This will really give you that dramatic lip shape and make sure that you get a nice full application of the lipstick. 4. 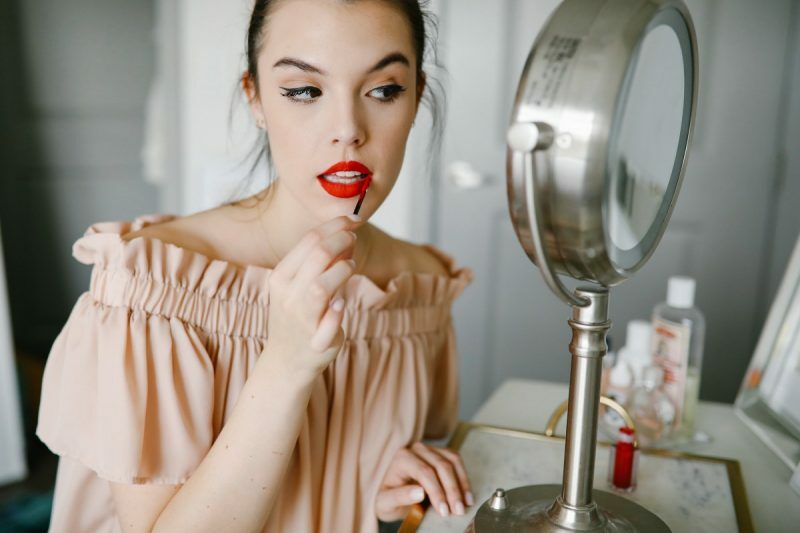 Fill in any missed spots (especially the corners of your lips): Go ahead and do another swipe over your bottom and top lip to fill in any gaps, To avoid getting that line where you can see where your lipstick ends and your way inner lip begins, make sure to swipe some more color as far back as you can go on your lip. 1. Chanel Rouge Double Intensite Ultra Wear Lip Color (not pictured below): This liquid formula holds the #1 place in my heart. I have it in ‘Daring Red,‘ and it is not only a gorgeous, vibrant pigment, but the formula is made to last. 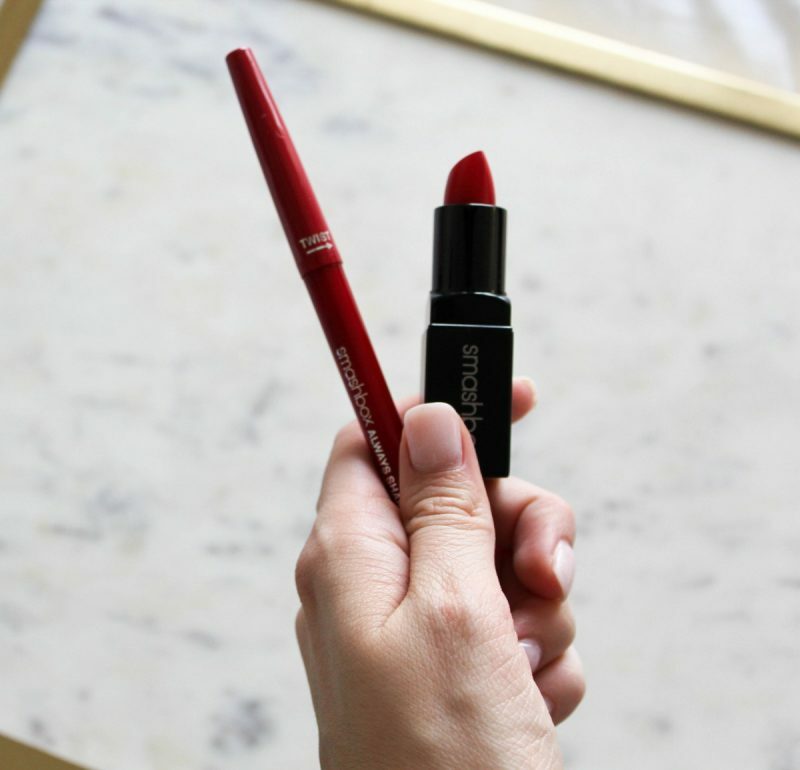 The applicator is just like the ones I featured in this post which makes this lip color so easy to apply. It stays put all day and also has a clear gloss that you can apply throughout the day at points where you feel your lips getting a bit dry. 2. 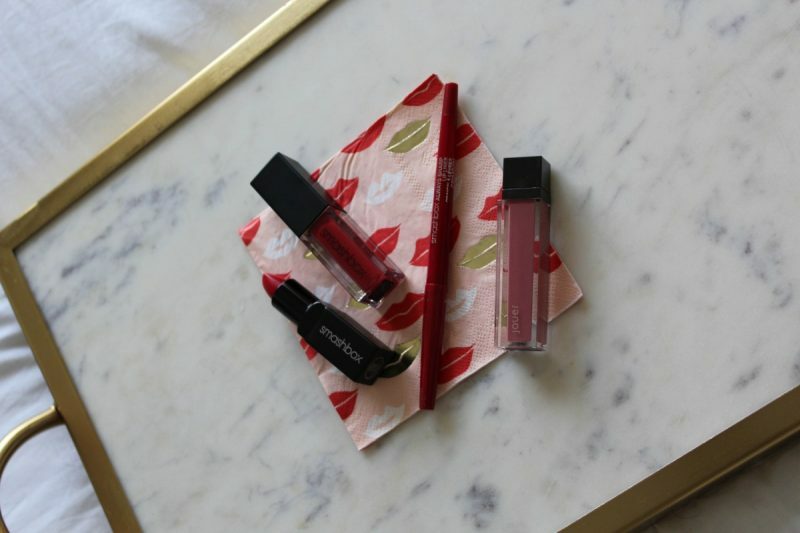 Smashbox Always On Matte Liquid Lipstick: Here is another killer formula that is practically shutting down the internet with the craze over it. There’s a wide variety of strong pigments to pick from, it can easily be applied with the applicator I mentioned, and it stays put. I do sometimes notice that line of my very inner lip showing after some hours of wear. 4. Jouer Lip Creme in ‘Lychee’: This pigment is one of my go-to’s for a dusty rose matte lip; I am always drawn to this one for my shoots for its outstated neutrality. 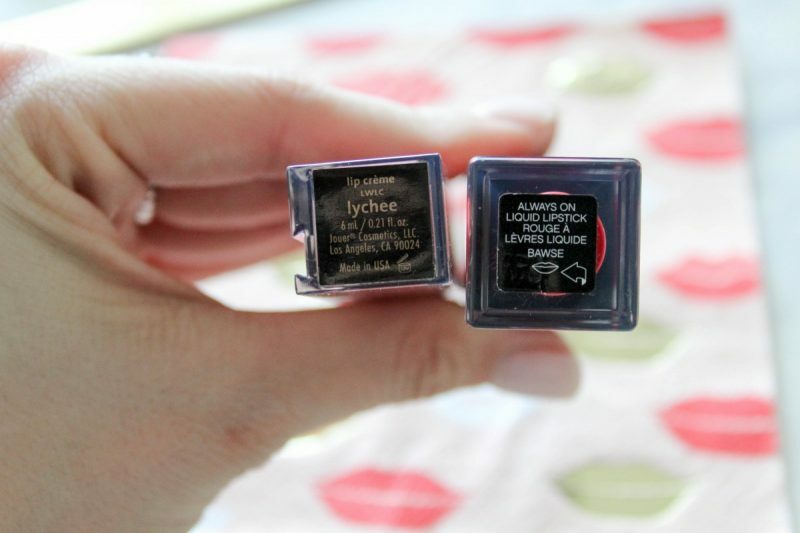 The formula applies smoothly, but I will say that it is not as long lasting as the others mentioned above. I purchased this same formula in ‘Cabernet’ and was disappointed to find that the two were not synonymous in their ease of application. It almost felt like the formula was different for this deep, wine red color which was such a bummer! If you go with this line, make sure to choose lighter hues.